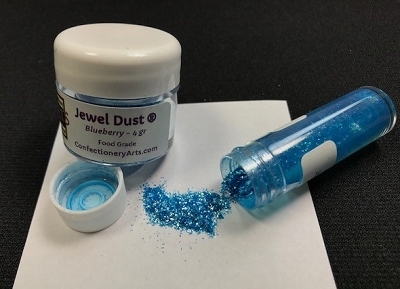 Red Jewel Dust, by CAI, contains 4 grams of Jewel Dust. 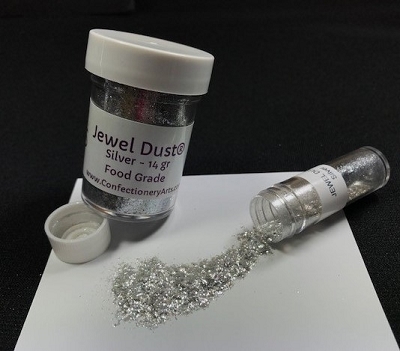 This Jewel Dust is on fire and is absolutely brilliant, like a diamond! 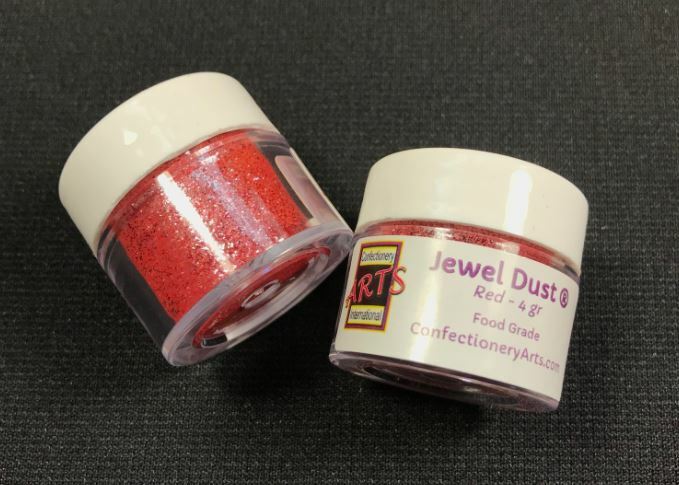 Jewel Dust is made of all FDA approved ingredients and 100% edible. 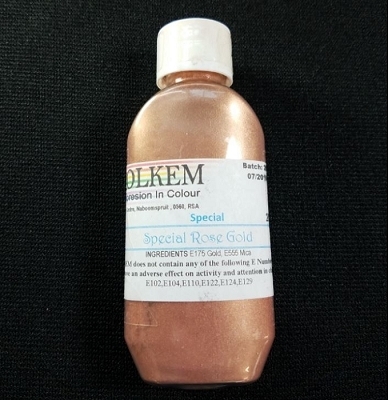 It will provide bling and sparkle to any project.